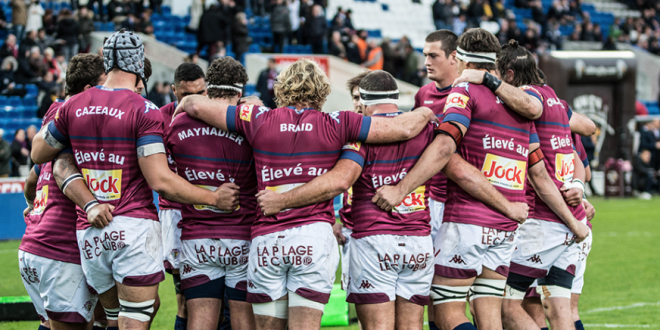 European online betting group Betclic has confirmed that it has become the official betting partner of French Top-14 rugby union side Union Bordeaux Begles (UBB). Confirming its latest sponsorship, Betclic marketing details that it will show its home support for ‘Girondins rugby’ backing l’UBB. In 2018, Betclic governance chose the city of Bordeaux as its new headquarters, relocating staff from Paris and London to France’s Gironde region. Updating the media, Betclic marketing details that it will host a number of hospitality and live events at UBB’s Chaban Delmas and Matmut Atlantic stadiums. Furthermore, the UBB betting partnership saw Betclic confirm that it would expand the number of bet types and market available for Top-14 Rugby season 2018/19. 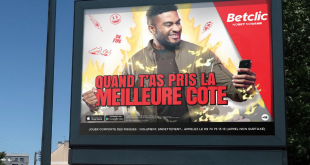 Betclic Chief Executive Nicolas Béraud personally approved the deal stating that Betclic would support its new hometown club’s social and grassroots rugby initiatives. 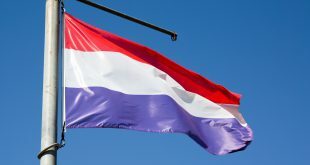 Furthermore, Béraud highlighted that Betclic was continuing its ongoing French recruitment drive, seeking to add a further 100 employees to its Bordeaux headquarters. Laurent Marti President Union Bordeaux was pleased to have partnered with Betclic a ‘dynamic enterprise backing Bordeaux as a place to live and work’. Tags betclic Bordeaux Chaban Delmas Matmut Atlantic Union Bordeaux Begles (UBB).